Lowering links for Triumph Tiger 1200 Explorer. 1.57″ inch lowering kit. Reduces the seat height by lowering the rear suspension. This lowering kit for Triumph Tiger Exploerer 1200 fits year models 2012 to 2016. If you find the Explorer to high this is the accessory that solves the seat height issue. Triumph Tiger 1200 Explorer lowering kit for year models from 2012 to 2016. This it lowers the rear suspension by 1.57 inches and reduces the seat height making the bike easier to handle. By lowering the rear suspension also the point of gravity is lowered and especially short riders will find it much easier to ride the bike with confidence. 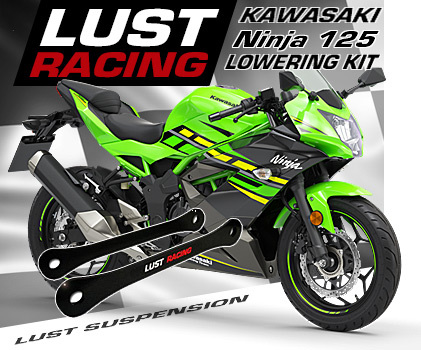 This is a top quality lowering kit manufactured in special steel in by Lust Racing Britains leading manufacturer of high quality motorcycle lowering kits. 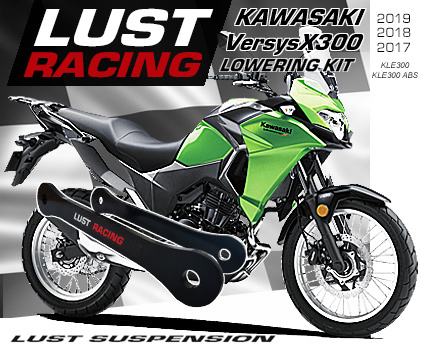 Lust Racing supplies Triumph, Honda, Kawasaki, Suzuki and Yamaha dealerships in UK, Europe and Australia. 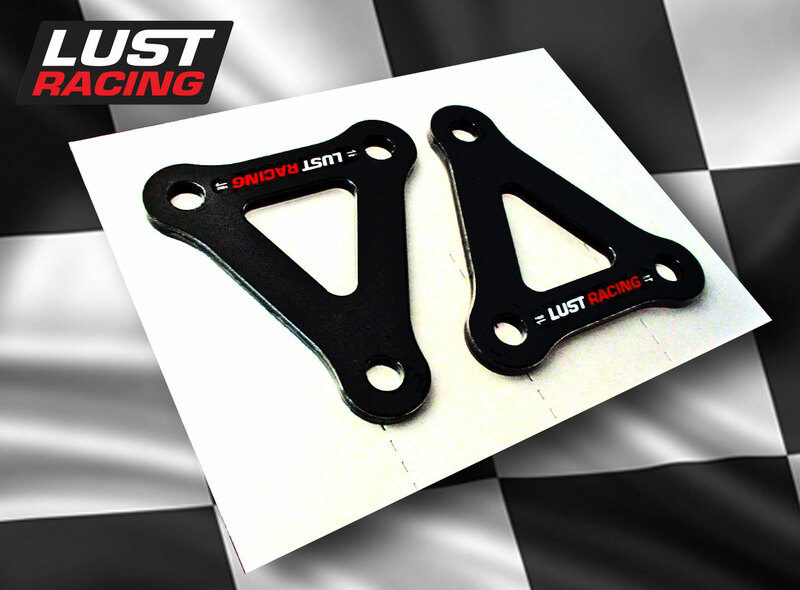 Lust Racing is the choice of the professionals. Free shipping offer valid only in combination with purchase, please see our terms.